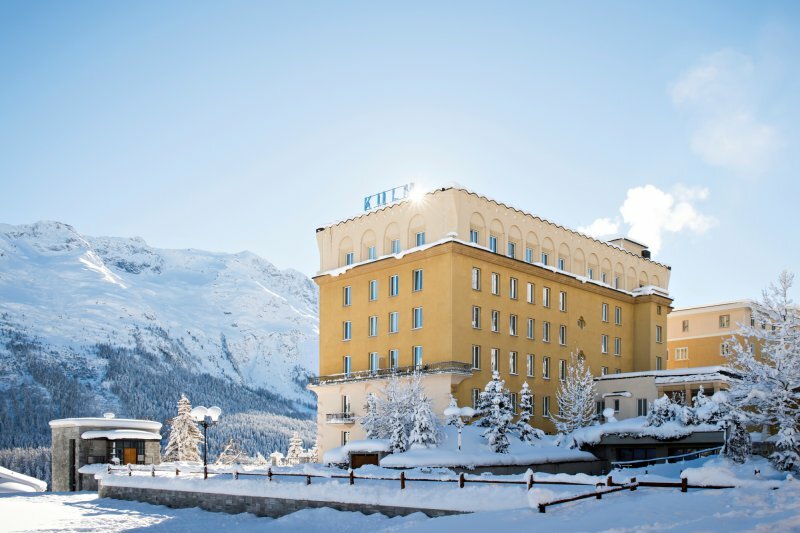 St. Moritz offers you 360 kilometres of high altitude, snow-secure slopes. Its the birthplace of winter-sports and hosted the Winter Olympics twice. Because of its high altitude it can be a bit chilly during the winter season but also overloaded with fresh powder. The village is a nice mixture of top class hotels, good restaurants and nice shopping streets. The area of St. Moritz offers 321 kilometers of well prepped slopes to explore.